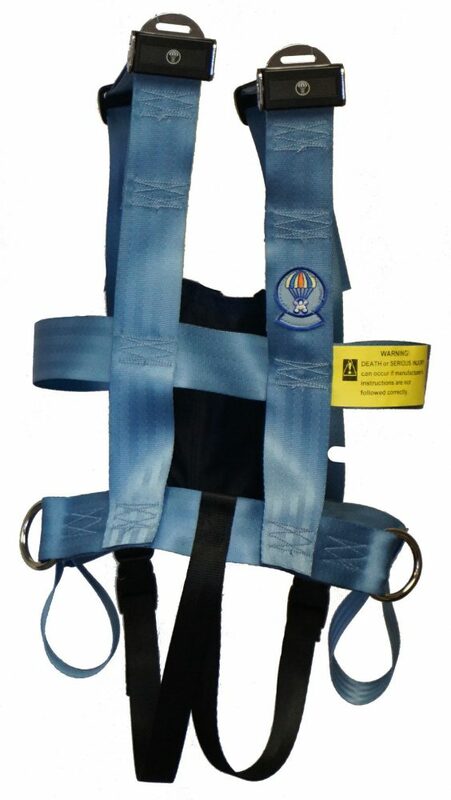 Rear Zipper Closure with 3 zipper options and adjustable at shoulders for growing passengers. 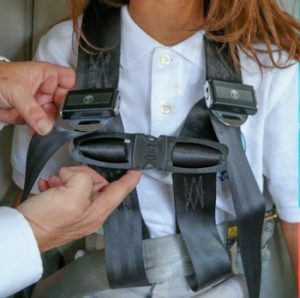 With sewn-on loops for the seat belt to feed through when using a 100TM in a family vehicle. 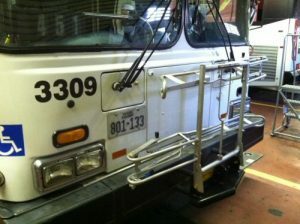 For passengers weighing 31-168 lbs.